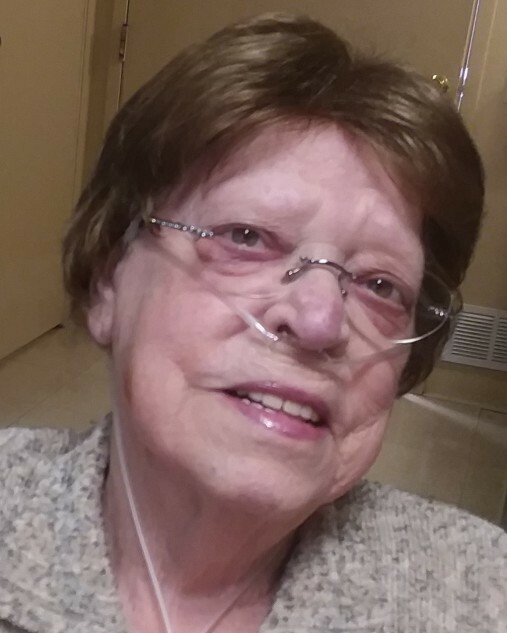 Glendora “Jean” Pivirotto passed away Monday, April 1, 2019 at Centennial Health Care Center in Greeley, CO. Jean was born July 29, 1926 in Hyde Park, Vermont. She married Guido Pivirotto on January 25, 1949 and lived in Cheshire, Connecticut, where they had twin daughters, Cheryl and Carol. Following the death of her husband in January 1985, Jean moved to Colorado whereafter she spent time with her daughters and families in Bethlehem, CT, and Milliken, CO. In later years she resided fulltime in Milliken where she became a member of Our Lady of the Valley Catholic Church in Windsor, CO. She so enjoyed entertaining and having the opportunity to cook her favorite dishes. She was active in the church and often helped with church functions especially the annual Seder meal. Jean is survived by her daughters Carol Peters (Jeffrey) of Colorado and Cheryl Canaperi (John) of Connecticut; her granddaughter Melissa Mazzaferro (David) of Connecticut; two great grandchildren Jonathan and Madeline Mazzafero both of Connecticut; sister Pat Duncan of Vermont; sister-in-law Evelyn Cleveland; and several nieces and nephews. She was preceded in death by her husband Guido Pivirotto, parents Grace & Bernard Cleveland, sister Gertrude West, brother Bernard Cleveland, mother-in-law Lucy Pivirotto, father-in-law John Pivirotto and several nieces and nephews. Mass of Christian Burial will be held at Our Lady of the Valley Catholic Church, 1250 7th St. in Windsor, CO on Tuesday, April 9, 2019 at 11:00 am with viewing at 9:30 am, followed by Rosary at 10:30 am. Burial will be held in Cheshire, CT at a later date. 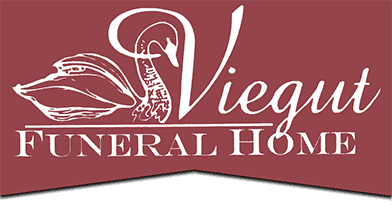 Condolences may be sent to Viegut Funeral Home, 1616 N. Lincoln Ave. Loveland, CO 80538. In lieu of flowers, memorial contributions may be sent to the Northern Colorado Veterans Resource Center, 4650 W 20th St, Suite A, Greeley, CO 80634.